In 2017, the US restaurant industry topped $799 billion in food and drink sales, with the full-service restaurant segment accounting for more than $263 billion. More than half of all money spent dining out is spent at franchise restaurants. Making franchise restaurants the most successful of all restaurants. And breakfast is the fastest growing segment in the restaurant industry. Last year more than 12 billion breakfast meals were served in U.S. restaurants. “Breakfast has been and is projected to continue to be a bright spot for the restaurant industry,” says Bonnie Riggs, NPD’s restaurant industry analyst. 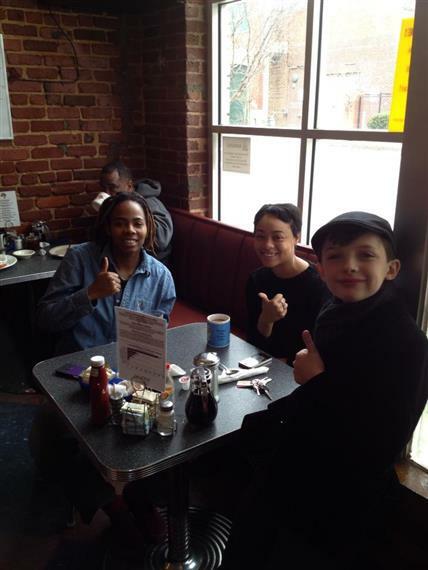 With a casual and relaxing atmosphere, convenient locations and great food, breakfast at a Thumbs Up Diner has become a regular part of our customer’s routine. Imagine owning a restaurant without having to worry about working late nights, dealing with alcoholic beverages or evening emergency calls. One that is closed by 4 pm each afternoon and that frees up your evenings for family, friends or doing whatever you want to do. This is the lifestyle of Thumbs Up Diner franchise owners. It is also the lifestyle of your employees and managers — allowing you to attract a skilled and committed staff. There may be a half dozen pizza, burger and sandwich restaurants within a 3-mile radius of most restaurants, but in many cases there are no breakfast-oriented restaurant. Your breakfast-focused menu allows you to separate yourself from the competition. Simply complete the Franchise Information Request Form and we’ll contact you with more information right away. Short Operating Hours: Thumbs Up Diner is a restaurant that has a focus on breakfast, meaning it has a daytime schedule with a 4 pm closing time. 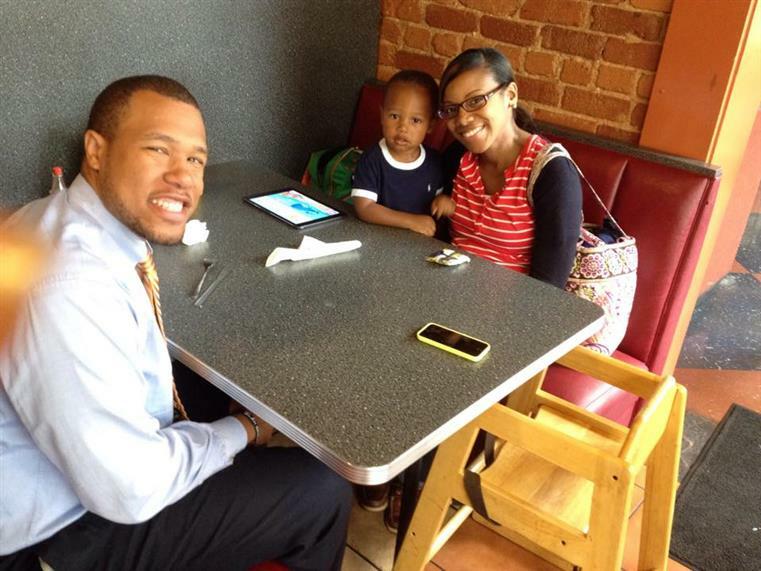 As a franchisee, your investment in time is limited, which leaves plenty of time to enjoy your family and have a life outside of work. In other words, you’ll own your business — not the other way around. 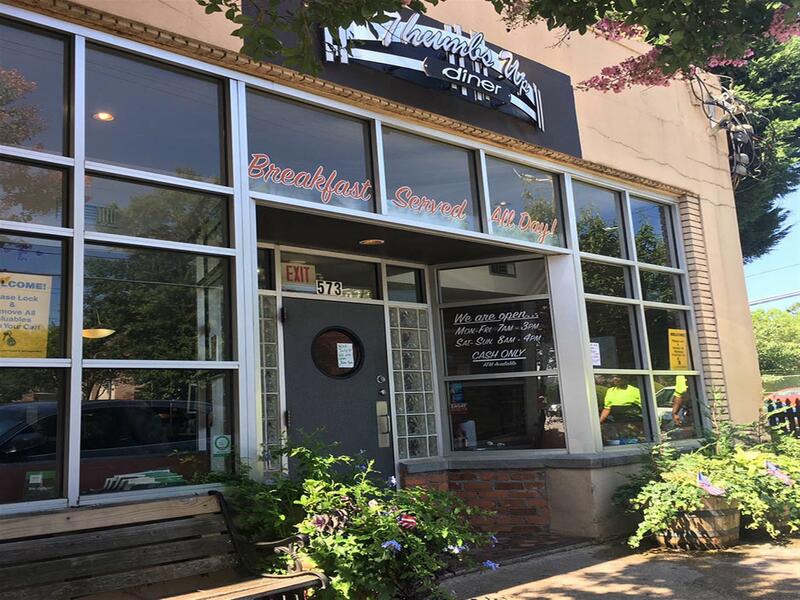 With a mix of regulars including neighbors, business people, families and daters, Thumbs Up Diner is a great meeting place for any occasion with its casual atmosphere and friendly get-to-know-you service. 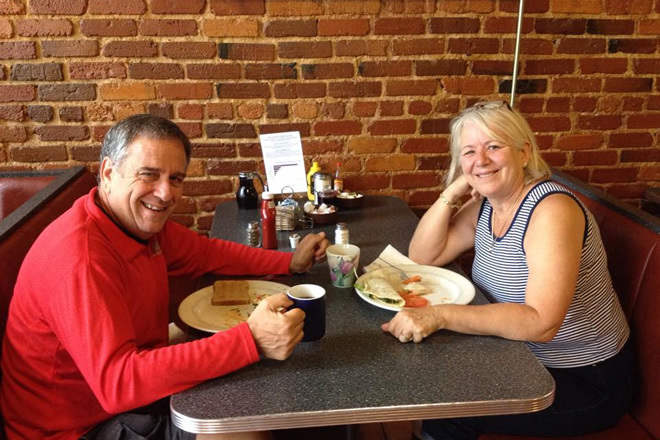 Whether stopping in for a cup of coffee or a full meal, Thumbs Up Diner quickly becomes a part of people’s lives. Every aspect of the food from the quality, portion size and flavor create a uniquely Thumbs Up experience. With our proprietary recipes and vendor relationships, you will be creating Thumbs Up Diner memories for your own customers from the day you open your restaurant. This information is not intended as an offer to sell, or the solicitation of an offer to buy, a franchise. It is for information purposes only. An offer is made only by a Franchise Disclosure Document (FDD). 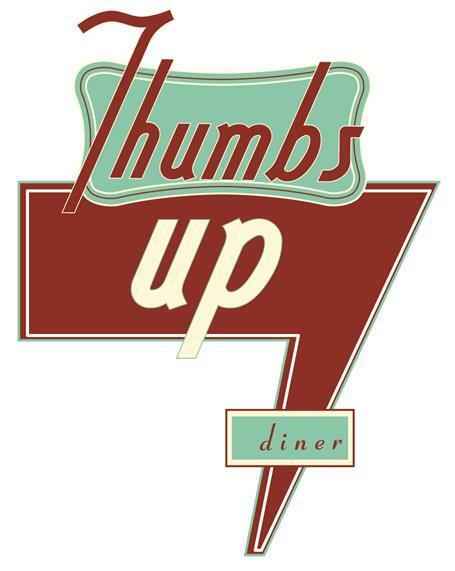 Thumbs Up Diner franchises will not be sold to any resident of any state until the offering has been exempted from the requirements of, or duly registered in and declared effective by, such state and the required FDD (if any) has been delivered to the prospective franchisee before the sale in compliance with applicable law. Why Own A Thumbs Up Diner? Thumbs Up Diners serve up a funky mix of Thumbs Up Breakfast Originals as well as classic and build your own breakfast options as well as a variety of lunch favorites including sandwiches, burgers, quesadillas and vegan dishes offering something for everyone. 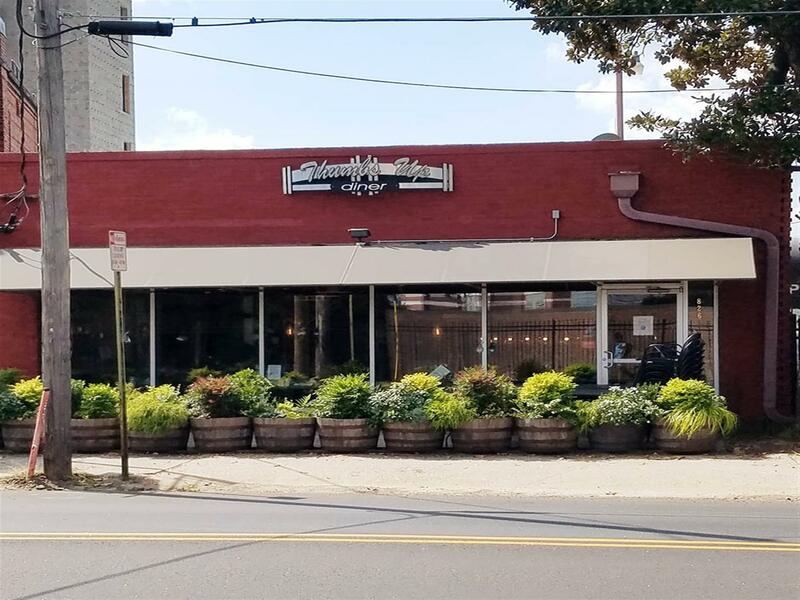 With Deco glass in the windows, a curved service counter and an intown address, Thumbs Up Diner combines an urban ambience and friendly service for a relaxing breakfast and lunch experience. And unlike other restaurants, Thumbs Up Diner frees up franchisees to have a life outside of the business, thanks to our convenient 7:30 to 3:30 operating hours. Is There Training? Do You Provide Support? 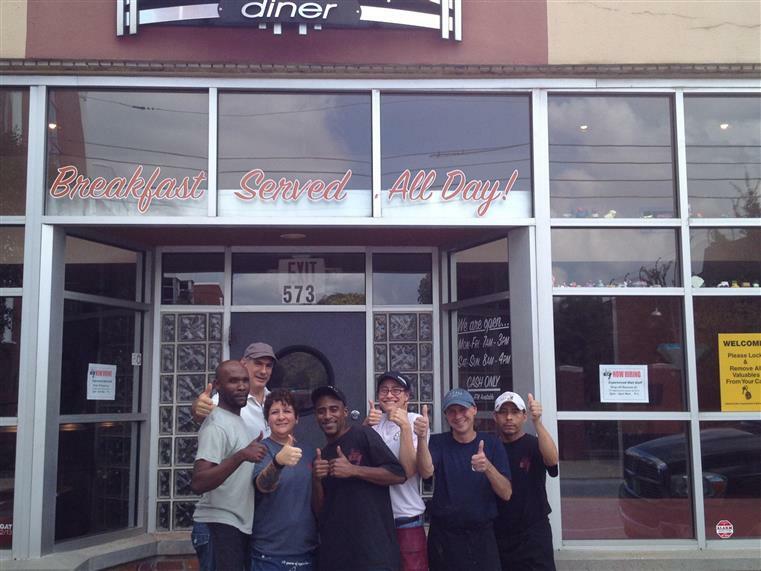 Thumbs Up Diner provides an extensive training and support program to help you every step of the way. It all starts with two weeks of training at our corporate locations for your general manager, your kitchen manager and your front of the house manager. This initial training occurs 30-45 days prior to your restaurant opening and teaches your key management staff what they need to run your restaurant. When your store opens we also provide a trainer to assist you at your location for the first week. Training continues with your personal Franchise Business Advisor who works with you step by step on an ongoing basis. The Federal Trade Commission regulates what Thumbs Up Diner is allowed to disclose to potential franchisees. As you proceed through the process of purchasing Thumbs Up Diner business, you will receive the Franchise Disclosure Document (FDD) that details more about the business opportunity. Part of the FDD is an earnings claim that discloses to you what the revenue, food cost and labor costs of our affiliates has been. 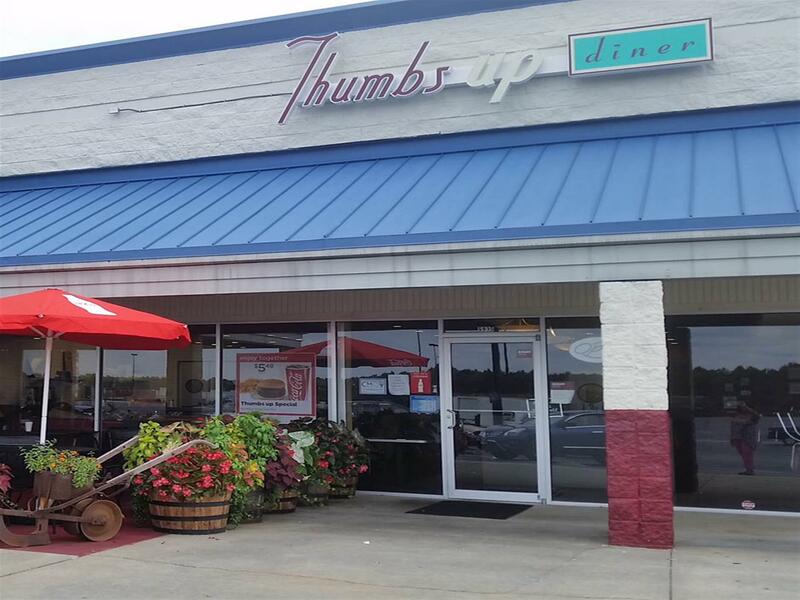 The estimated initial investments to establish a Thumbs Up Diner franchise is from $173,200 to $357,700. This includes a franchise fee of $30,000 as well as the restaurant furnishings and equipment, location build out, inventory, point of sale system, grand opening marketing, three month’s rent, permits and working capital to open your business. Thumbs Up Diner does not offer any direct financing but we can recommend some third party financing options for you. We have arrangements with equipment leasing companies with options available to individuals with good credit in most cases. If you have a retirement fund we can also recommend some great programs that allow you to borrow against your retirement fund without paying penalties or taxes.